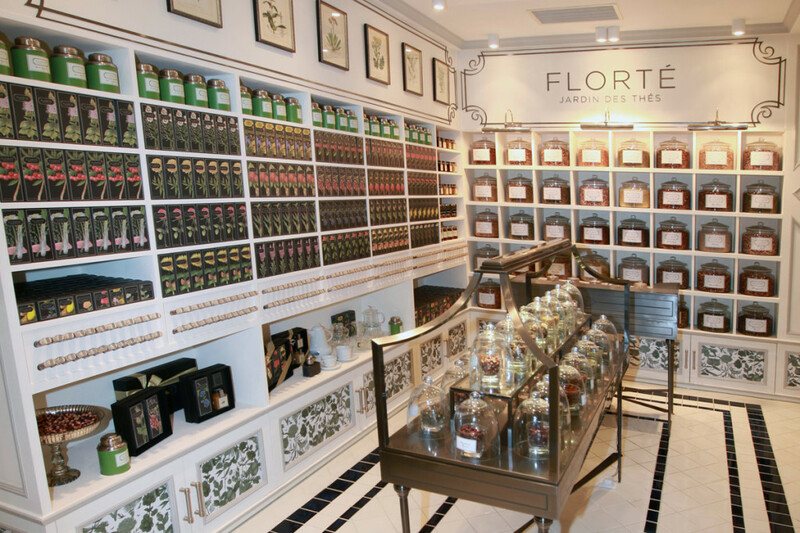 With the success of the General Store rebranding, Florte was accepted in the coveted K11 Mall in Kowloon and General Store continued with the project, creating Florte’s first stand-alone store. 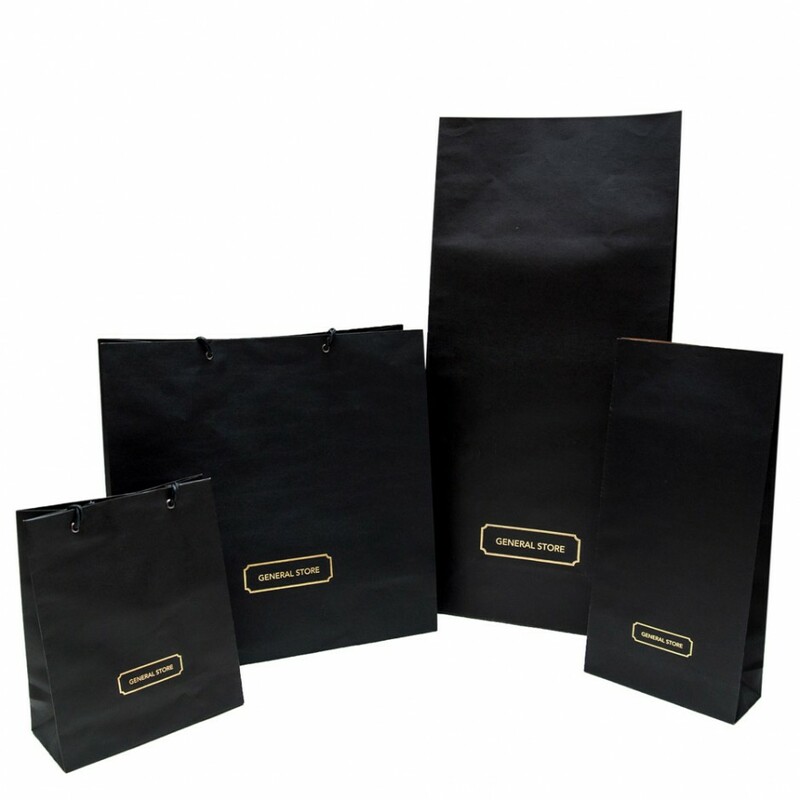 The design is classic but modern which perfectly encapsulates the essence of the brand. 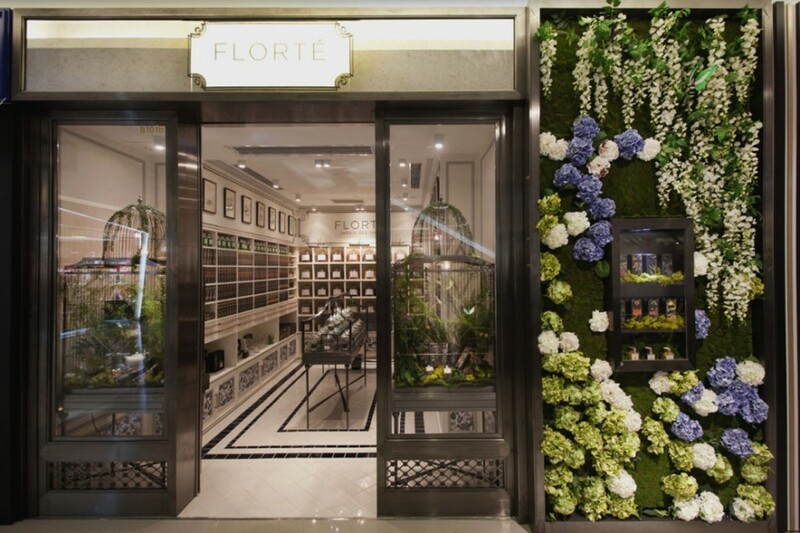 The facade of the store introduces the brand with subtly ornate metal work and a green Garden Wall. 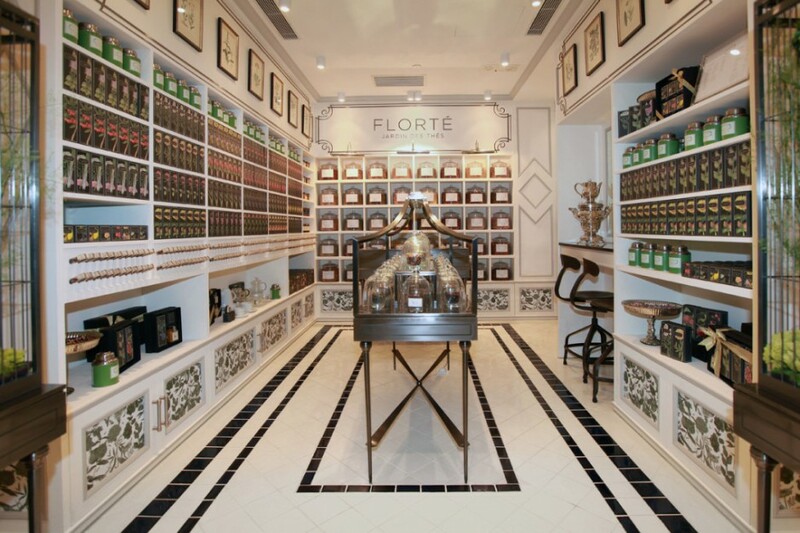 At the front of the store are the Florte signature and custom made bird cages – the interior of which is a lush and green garden. 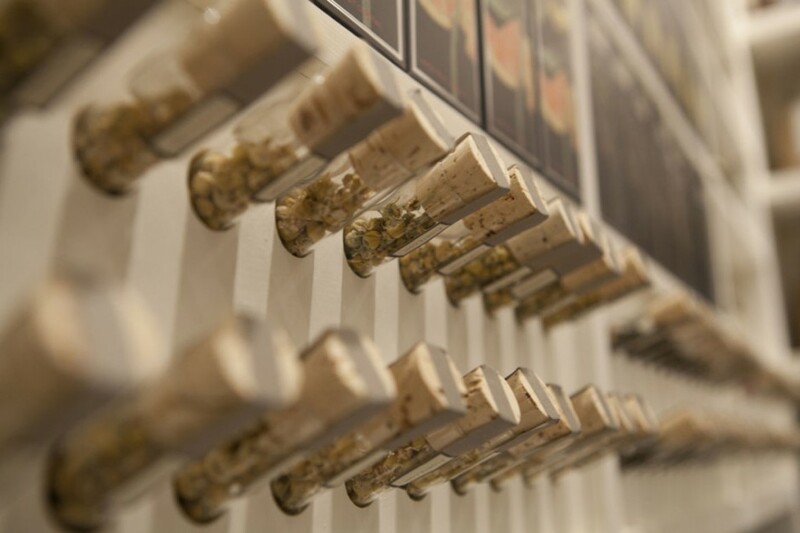 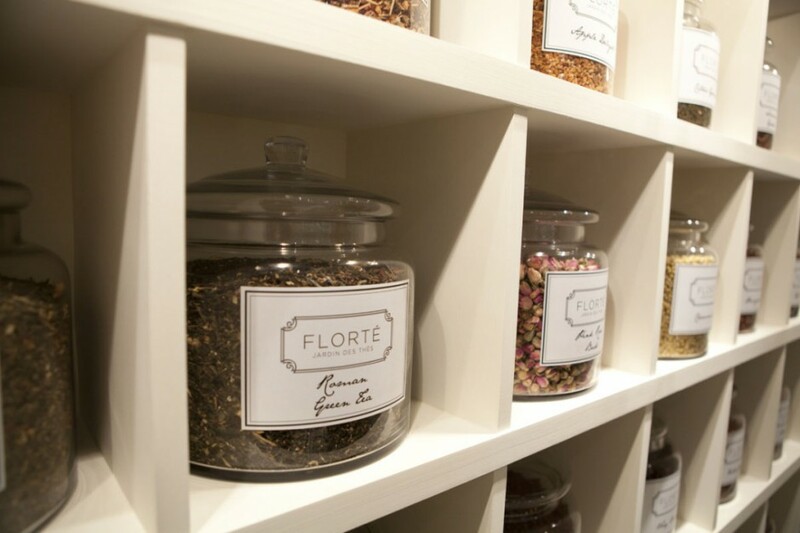 The shelves are lined with the General Store designed product and custom spots for each category including the Taste Tubes and a loose tea station. 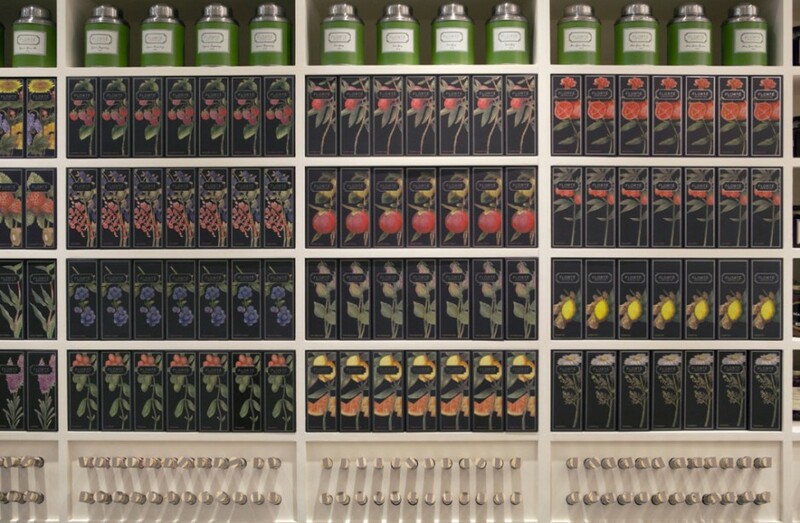 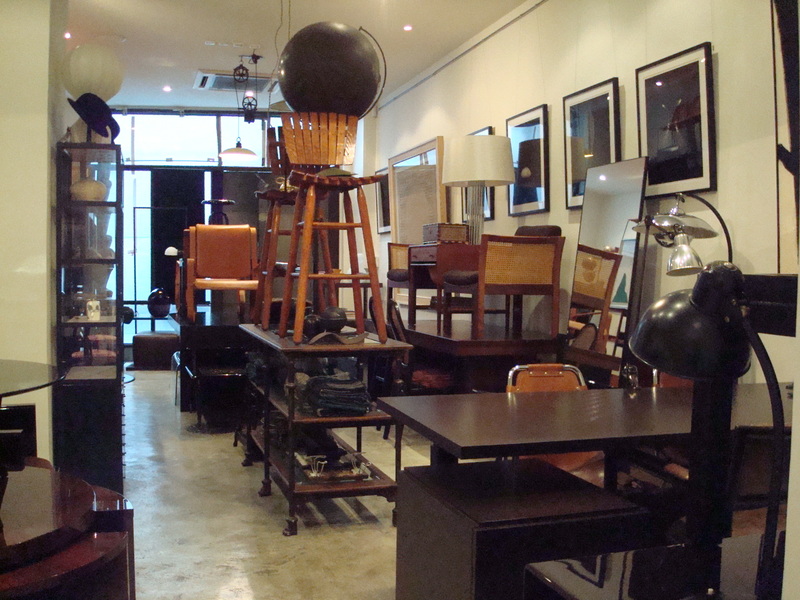 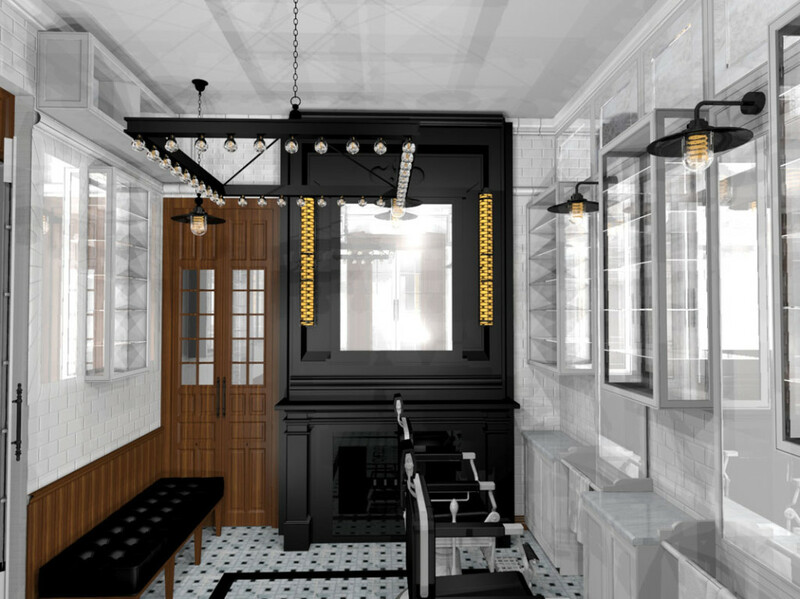 Another General Store concept is the center of the store – the Smelling Station. 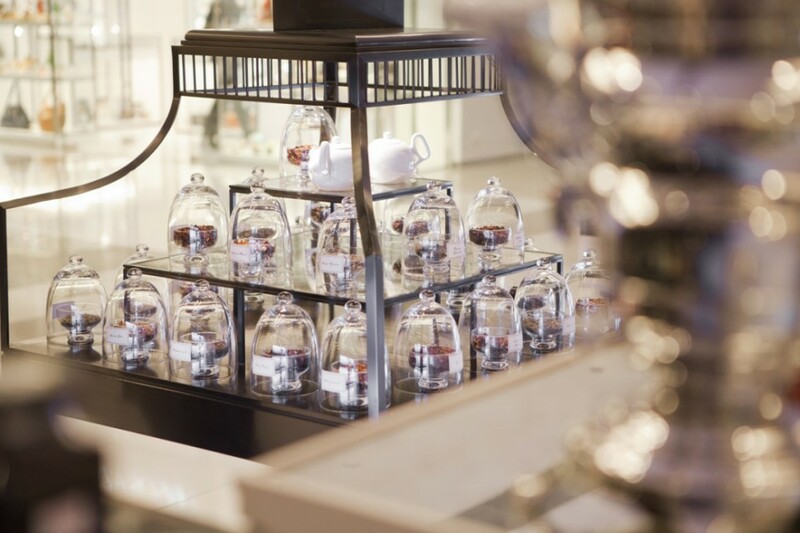 The beautiful tea product is displayed in glass bowls and covered with a glass cloche. 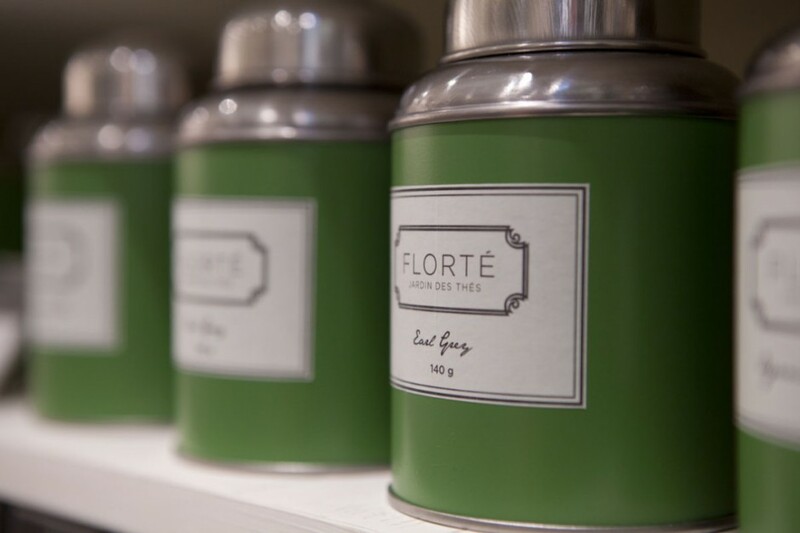 The essence of the flavor is captured in the cloche and beautifully displays the bouquet of the flavor. 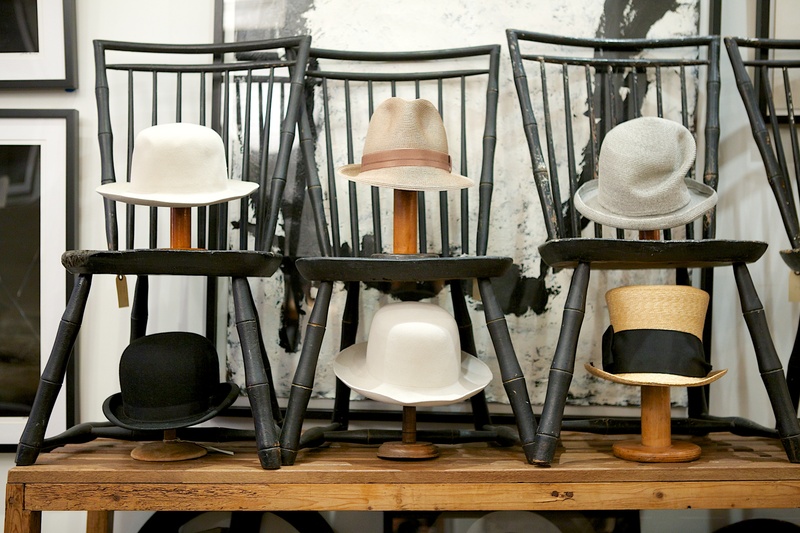 The staff wears the General Store designed uniforms.